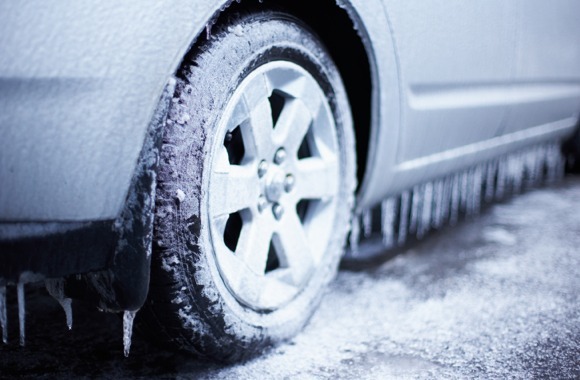 Did you know that cold weather affects parts of your car differently than hot weather does? With winter arriving later this month, now is a great time to make sure your car has its check-up before the cold weather arrives. Having a few parts checked now for efficiency and preparedness for winter, can save you in the long run; and no one wants to break down when it’s cold outside! Car experts recommend these parts are ready before winter arrives. • Heater, Defroster and Wiper Blades – Obviously these are the number one area to check headed into the cold weather as they are the parts of the car that help us deal with the cold inside the car and on the windshield and the other windows of the vehicle. It is not just for the passengers’ comfort that the HVAC (heating, ventilating and air conditioning) system needs to work, but also because of keeping the car itself warm and the windows clear of frost. Also make sure the wiper blades are not worn or cracked. They are critical for the clearing of your windshield after the car has been sitting in the cold. A good rule of thumb is to replace them every six months. Wiper blades get worn from excess use if you live in a rainy climate, or get cracked from the harsh heat if you live in the desert. • Tires – Of course tires have to be in good working condition every season, but as we change from hot weather to cold, but time passes quickly and we often take them for granted, so it’s a good time to check on them. You will be relying on them even more if you head to the mountains for a fun weekend in the snow and have to drive on icy or snowy streets. Your tires should be examined for remaining tread life and any nicks or cuts that may be on them. Also make sure your spare is ready in case you need it, and the jack is in place and ready as well. • Battery – Harsh temperatures are hard on your battery – not only hot weather but also cold. Before those temperatures drop any further, it is a good idea to have all the battery’s connections checked and cleaned of corrosion. The connections need to be tight so your battery will work properly. If it has been a few years since you replaced your battery, have a professional check it for efficiency. • Brakes – There are several parts of your brake system that need to be maintained including the pads and the brake fluid. A professional mechanic should take a look to make sure the brake pads are thick enough, not worn, and that the brake fluid is at the proper level. Both of these are critical for the operation of your brakes. • Exterior Care – As the weather changes from hot to cold, it is the perfect time to get a good coat of wax on the car’s exterior if it has not been done in a couple months. Your car’s exterior needs the extra protection from the elements. • Emergency Kit – It is always important to have an emergency kit in your car, but even more so in harsher weather; just in case you are stuck for a while. In the winter, you should have an extra set of gloves, some hand or foot warmers, boots and a blanket in the car, and, if you will be driving in an area where ice or snow are possible, a small shovel and window scraper are also a good idea. Sand and tire chains may also be necessary in the snow. Always have a flashlight and extra batteries, as well as car charger or external battery to charge your cell phone. A few protein bars or packages of nuts are a good idea to keep on hand, too. t is quick and easy to get your winter check-up for your car at Full Circle Auto Wash. 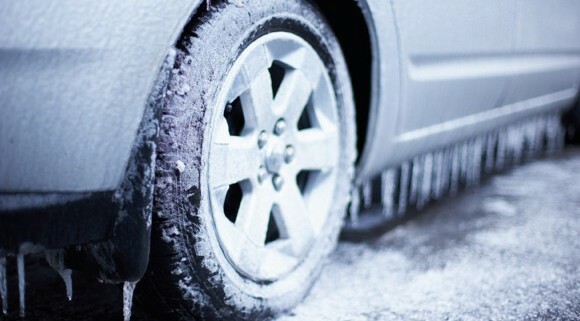 Pull in today and make sure your car has its winter-ready car check! There are locations around the valley in Avondale, Chandler, Mesa and Queen Creek. Check out our website for coupons and locations near you.